Overhead Transmission Lines from Distribution (11kV) to the highest transmission voltage levels (765kV). The vast majority of experience gained from previous contracts, whilst in the employment of Eskom and ABB, ranging from Engineering, Project Management to Site Management. 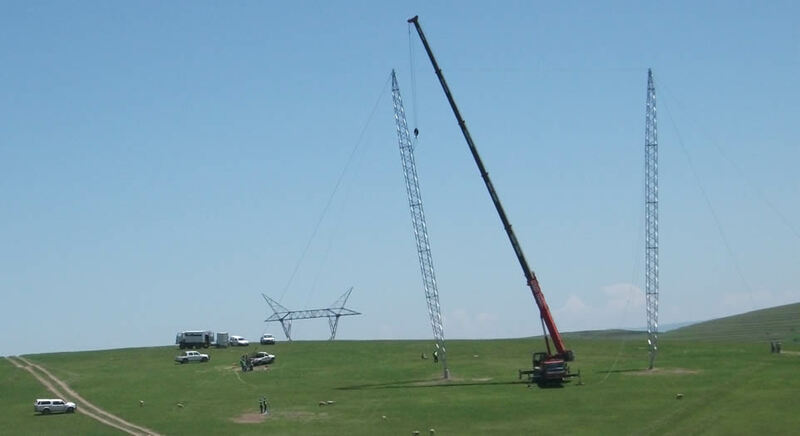 Since the inception of OptiPower, the company completed numerous Transmission and Distribution projects. OptiPower is one of the companies currently participating in Eskom‘s Capital Expenditure programme. An experienced live line maintenance team is readily available, and have concluded some of the most complex highway and river crossings. Experiences ranges from working on the Gautrain project to the rocky outcrops of the KwaZulu-Natal midlands, which included helicopter work and a large amount of rock blasting.